We have one of the largest selections of carpets and floor coverings in the area from all the major manufacturers. To ensure you get exactly what you want we encourage you to borrow the samples so that you can see them in your home under normal lighting conditions. If you are planning to fit your flooring yourself and just want the best price possible, it makes sense to give us a try. For both Domestic and Commercial products we offer a supply only internet service. Based in one of Hove’s premier streets our large showroom is the perfect place to find your new flooring. 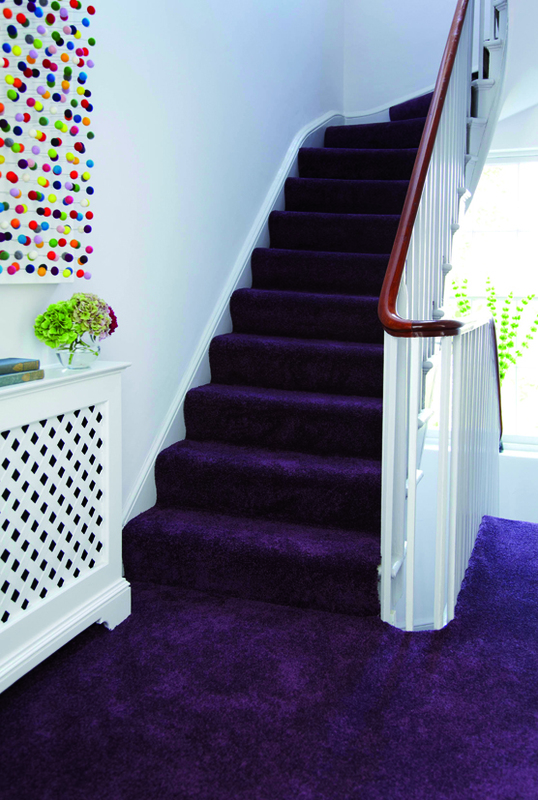 Hurren and Glynn is a trusted and acknowledged supplier of carpets and flooring in the city of Brighton and Hove. 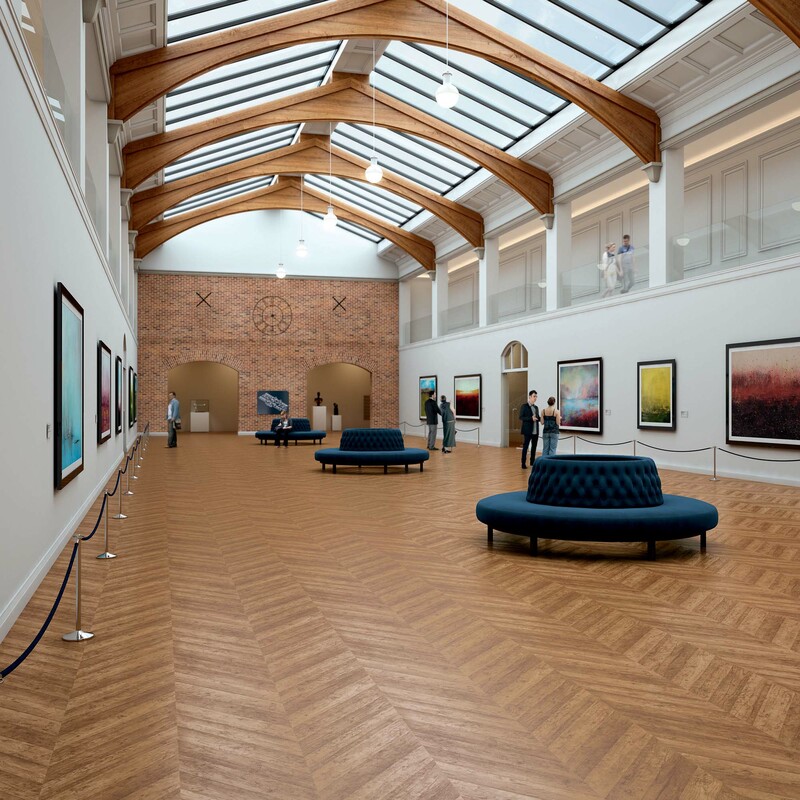 Based in a large high street showroom in Hove since it was founded in 1959, it has become one of the leading flooring companies in the South of England. Hurren and Glynn has always been a family business. It has emerged as a recognised expert in both commercial and domestic flooring solutions. Accounts are held with all the major flooring brands ensuring customers get the best possible deal and choice for their project. Backed by a team of loyal staff they are quick to tend to all your carpeting needs and concerns. They recognise that new flooring is a significant investment so work very hard to exceed expectations. Some of our fitters have been certified by Sussex Police to work on critical projects. We pride ourselves on operating differently from other flooring suppliers in Brighton and Hove. Great choice, great service and great advice. Our Customers consistently recommend us to their friends and relatives. This is how we obtain new customers as we do very little advertising. Our quality service ensures that we stay the first choice of many when it comes to buying commercial or domestic flooring in Brighton and Hove. Why are we considered one of the best suppliers of carpets and vinyls in Brighton?